Do you have whole genome sequence (WGS) data burning a hole in your pocket? Many high-quality WGS datasets languish unpublished and undescribed because they may not always—in isolation—reveal substantial new biological insights. However, the editors of G3: Genes|Genomes|Genetics recognize that WGS data on strain variation, comparative analysis of different model organism species, and other rich analyses are most valuable when made available to the research community in an accessible format. To enhance the sharing of such data, G3 is pleased to offer a new article type: Genome Reports. The Genome Report format is succinct and follows a structured template (details here) designed to make it fast and easy for authors to submit, for reviewers to rapidly assess, and for readers to easily understand the report and its results. usefulness of the report—will the information provided assist future genetic investigations? quality of the results—was the WGS well performed? author’s interpretation of results—are the results of the WGS lucidly interpreted for the reader? The amount of new information needed to warrant publication will vary by organism/system; for example, sequencing a couple of new isolates of Saccharomyces cerevisiae, for which there is already substantial sequence variation information available, would likely not be useful enough to warrant standalone publication in this format. 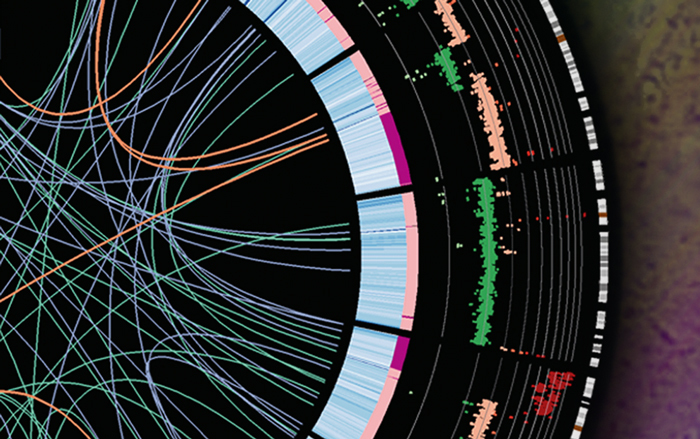 The first Genome Report was published in the December issue of G3. It describes genome data from two wild-derived mouse inbred strains that were among the top 10 inbred strains recommended for resequencing based on their potential to increase the catalog of known mouse variants. The work expands the number of wild-derived inbred genomes in the Mus genus from six to eight. A second Genome Report has just been accepted and made available in Early Online format. It describes the genome of the bacteria that causes “foothill abortion” in pregnant cows and the use of reverse vaccinology to identify antigenic proteins that may be candidates for future recombinant vaccine development. Learn more about the format at our Instructions for Authors and get ready to submit your valuable WGS datasets!